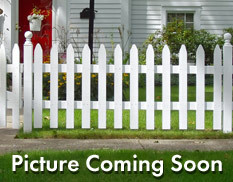 Welcome to the San Jacinto homes and real estate portal: your single stop for finding a home in San Jacinto. 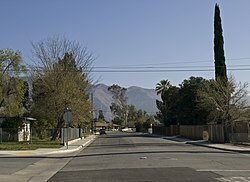 Here you can search every available home for sale in San Jacinto. As of today there are many homes and properties for sale that are available to search. The number of homes changes daily, so be sure to keep coming back right here, to the best site for San Jacinto homes for sale. San Jacinto offers a variety of affordable homes ranging in price, available for everyone from first-time buyers to retirees in San Jacinto. Seniors will find small, self contained communities of both mobile home parks and conventional homes. Major housing developers such as DR Horton, KB Home, RSI TheNewHouse, JD Pierce, and Lennar Communities, as well as excellent local builders have built affordable, quality homes in San Jacinto.